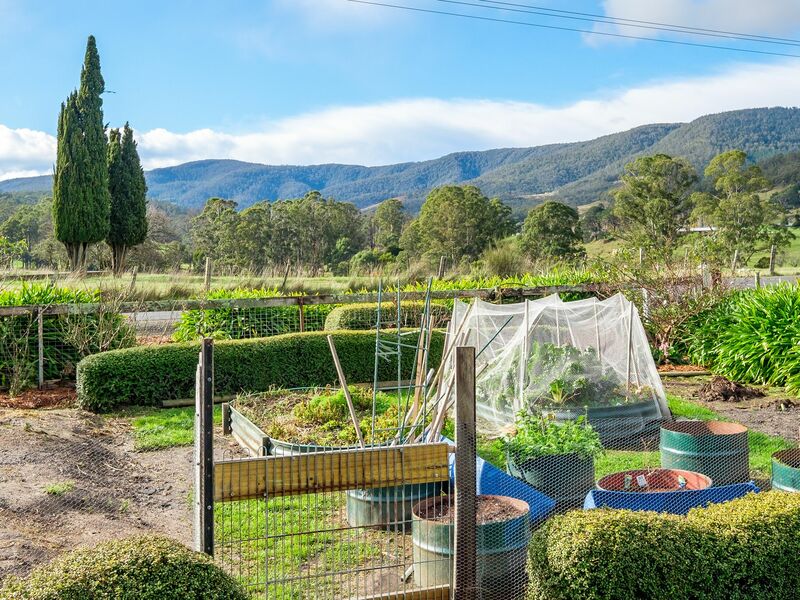 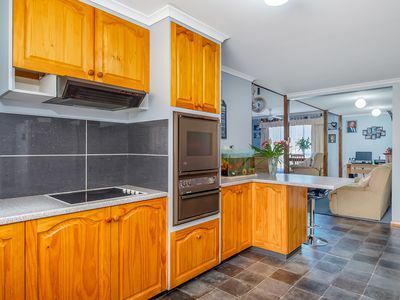 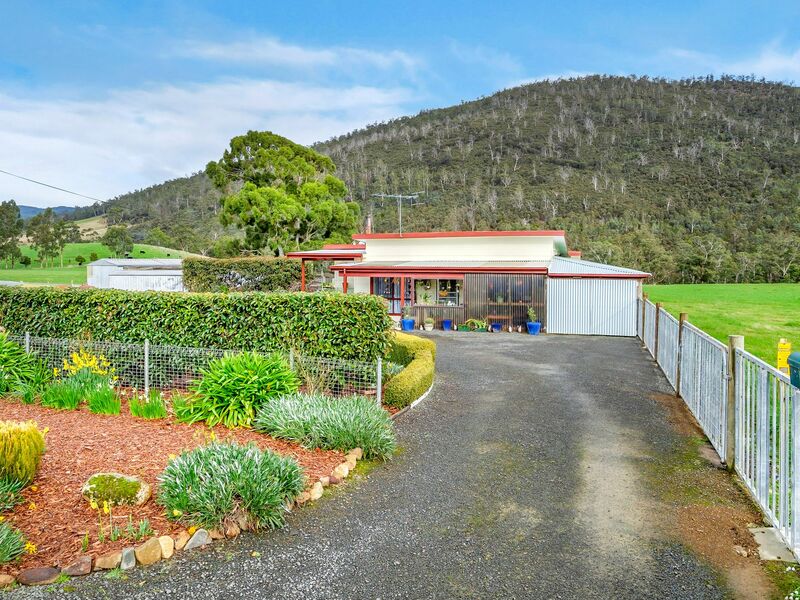 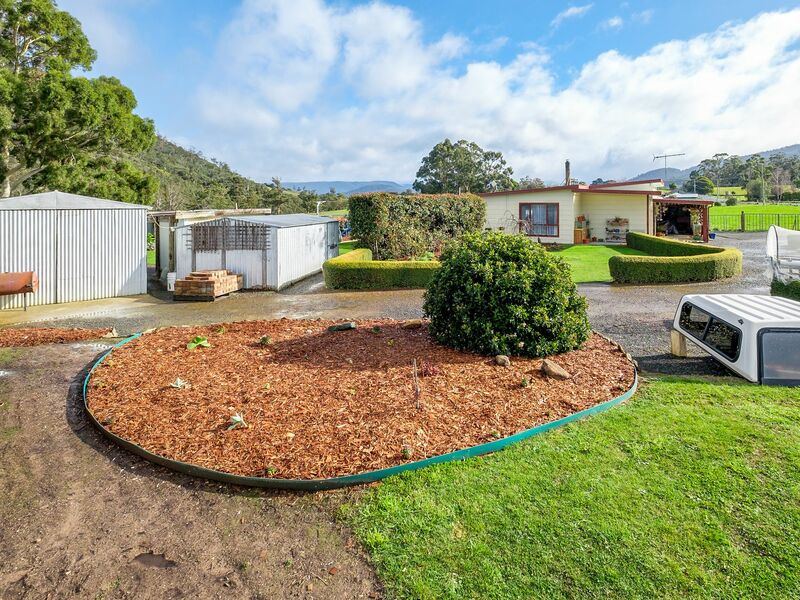 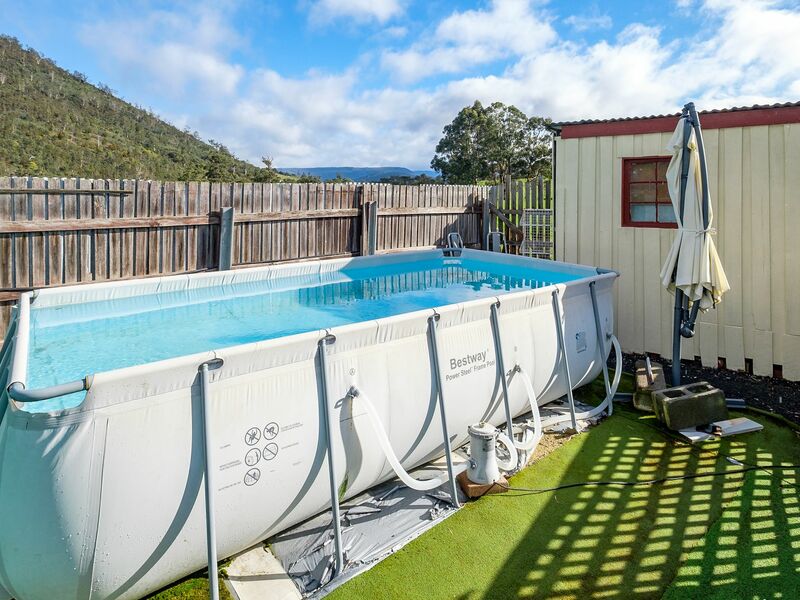 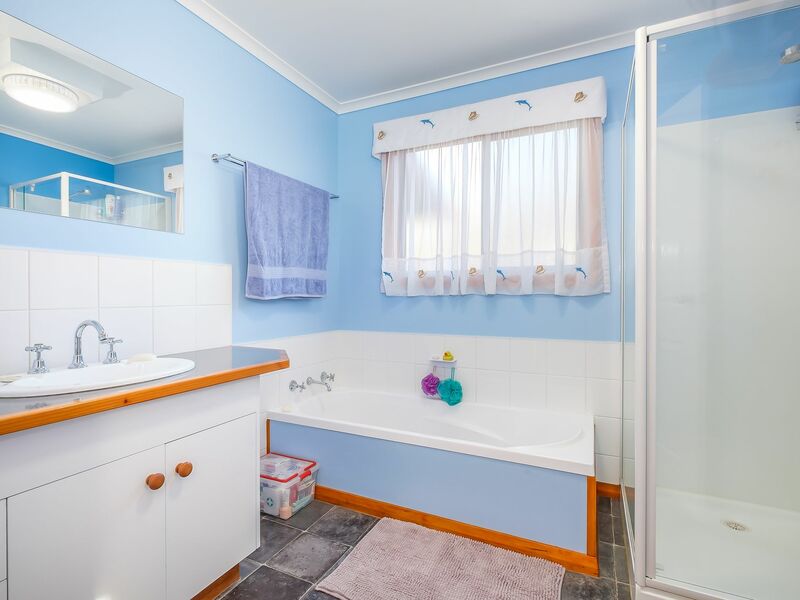 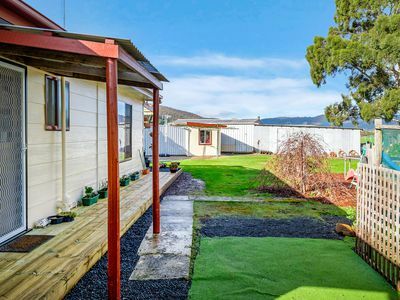 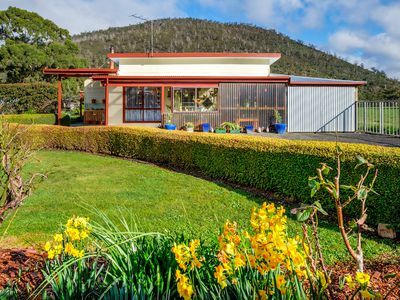 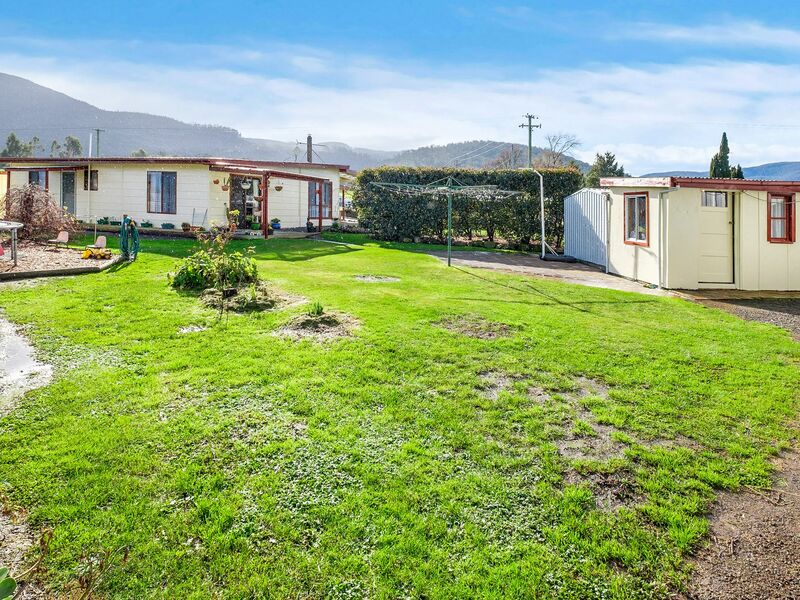 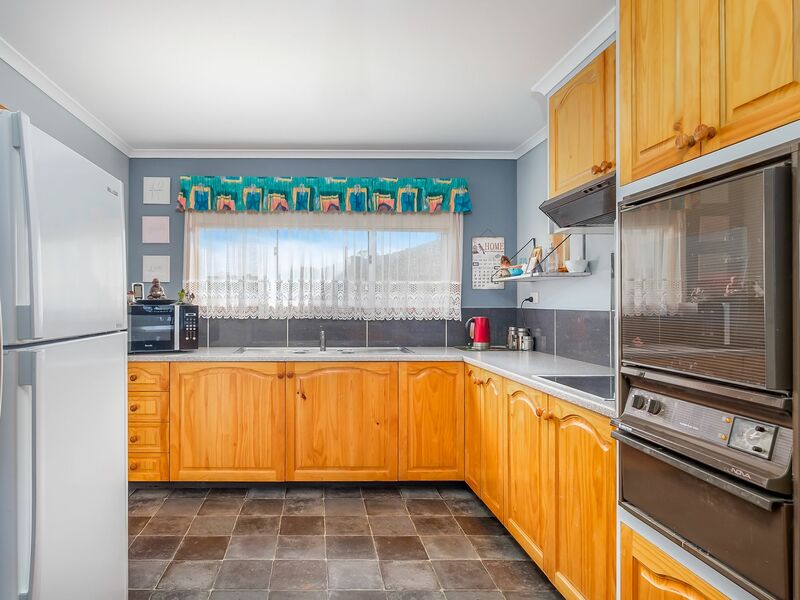 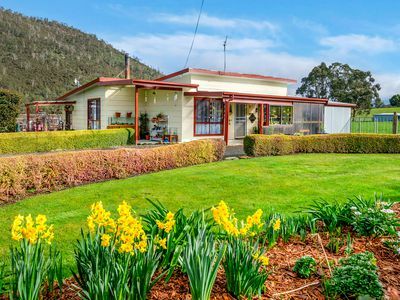 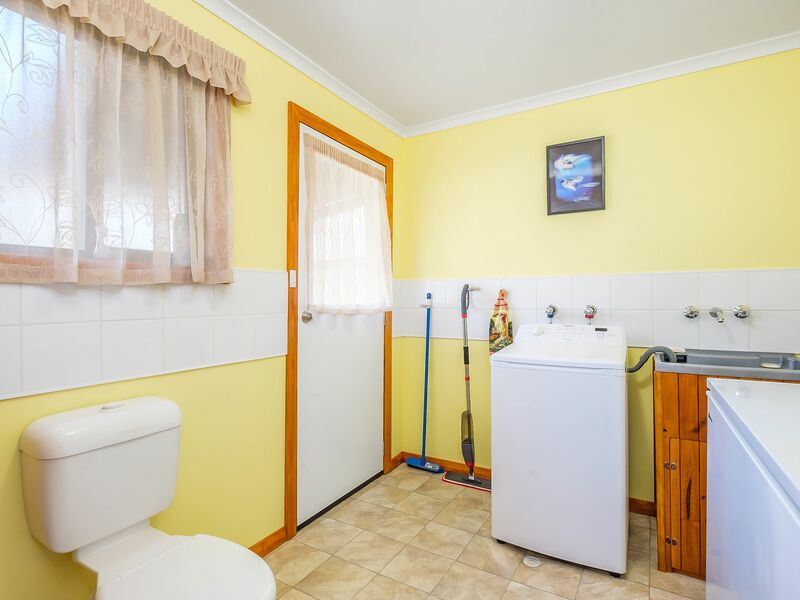 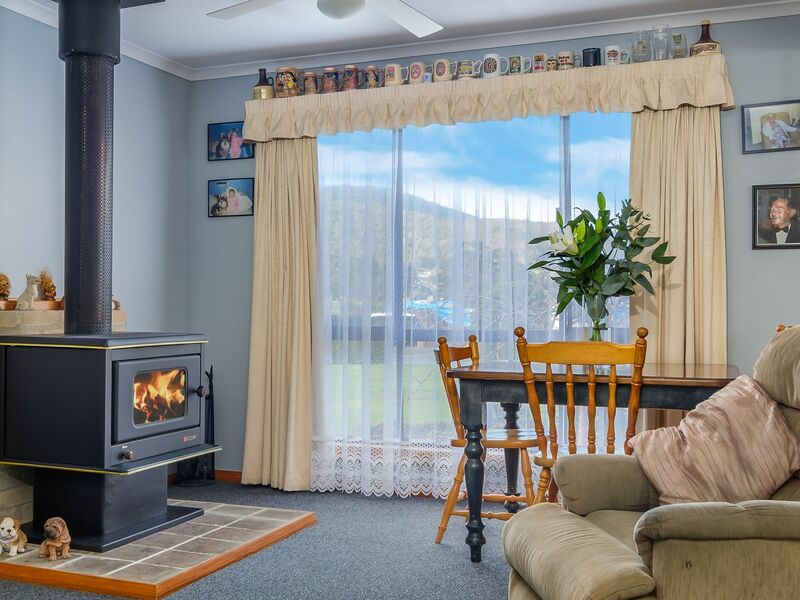 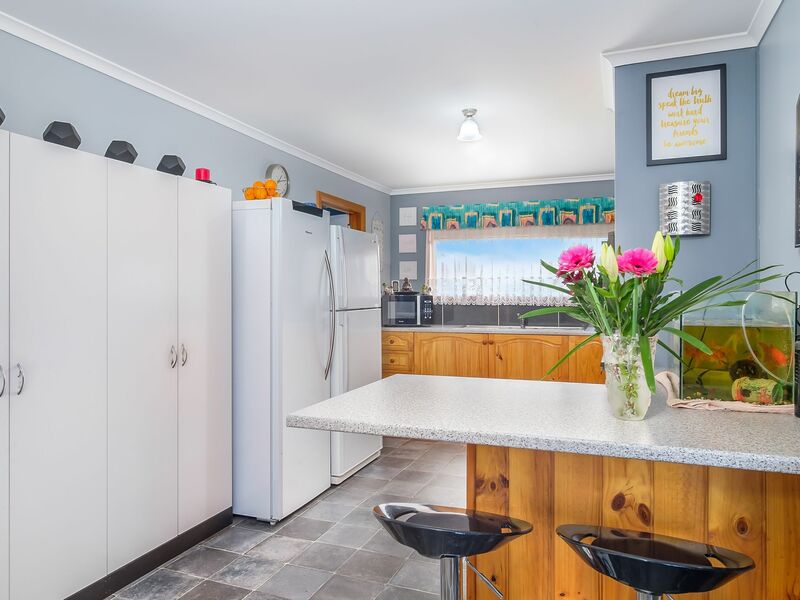 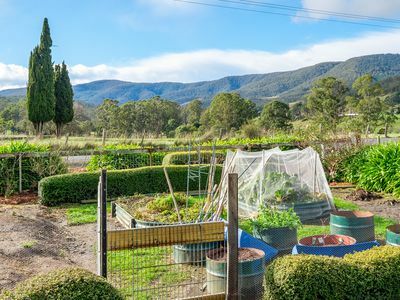 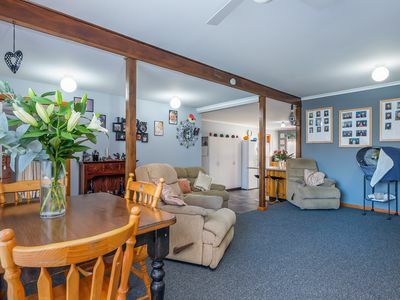 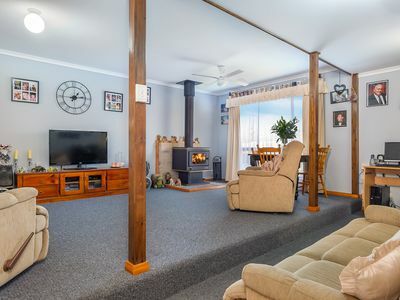 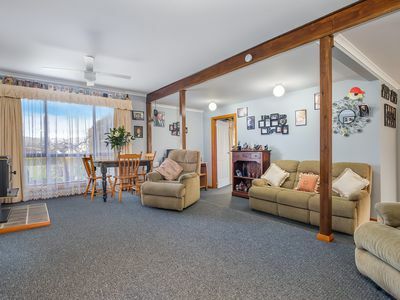 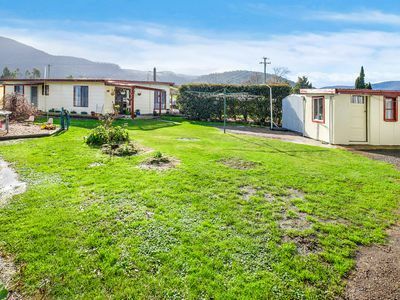 12 minutes from Huonville, on a bus route and surrounded by paddocks is this 14sq country cottage. 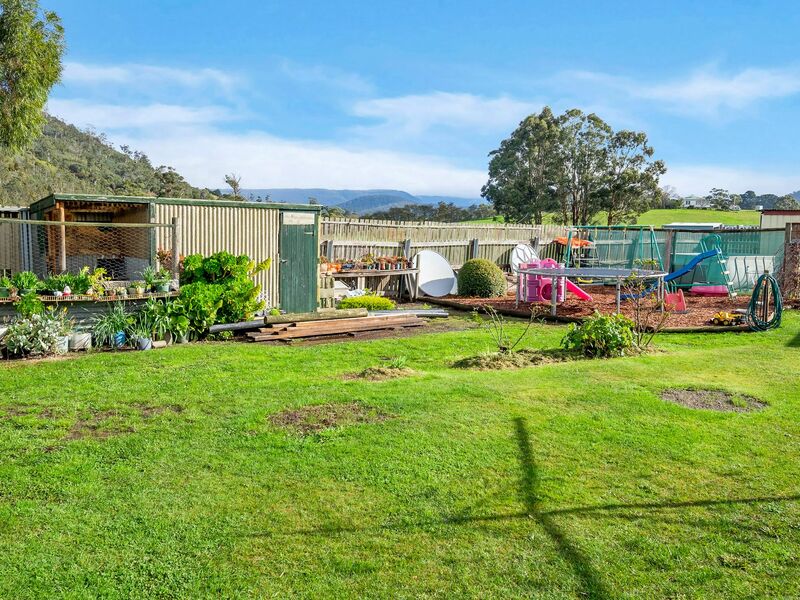 With immaculate gardens, ample sheds, garages and so much more, this 1543sqm level land lot has it all. 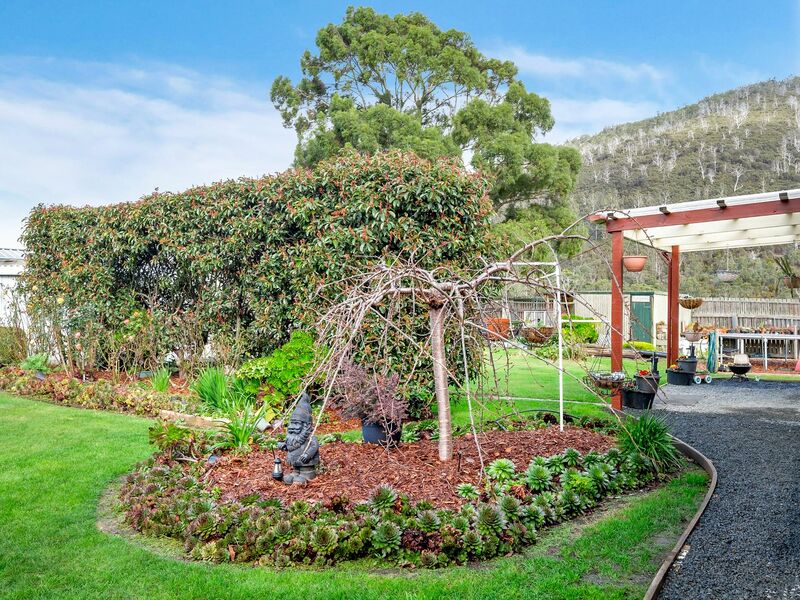 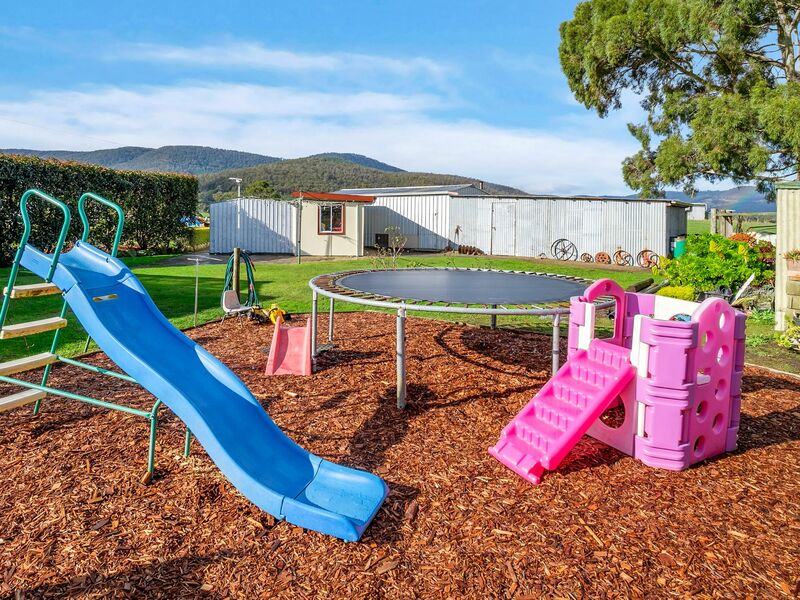 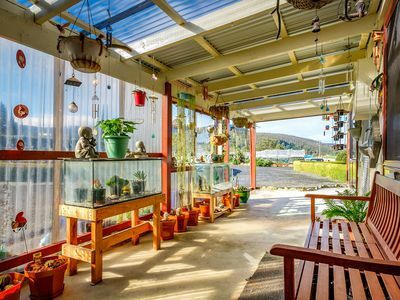 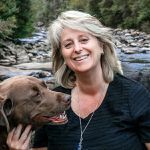 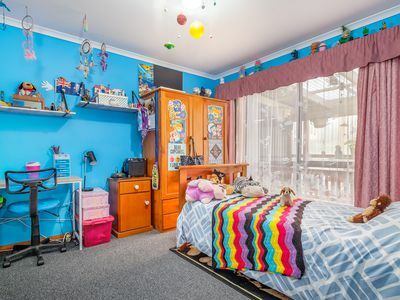 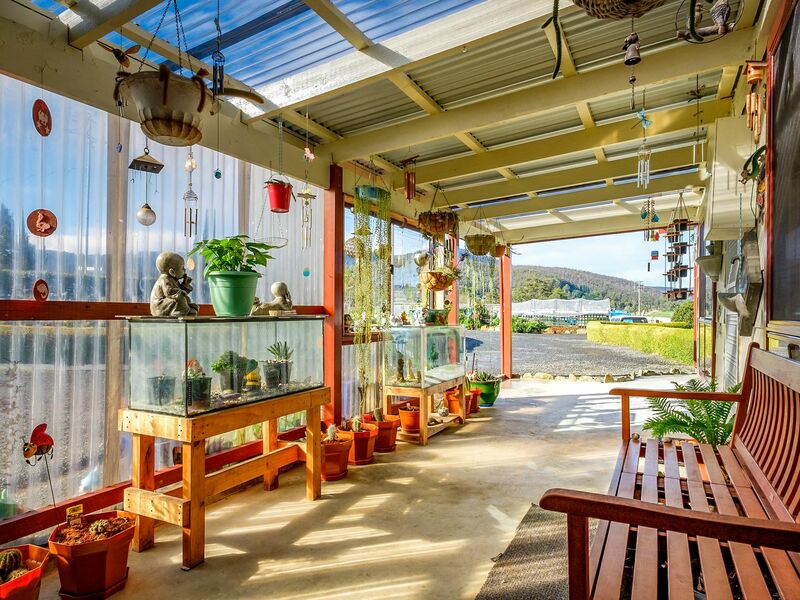 Hedges and plants, grass and paved areas, veranda and deck, swimming pool and veggie patch, room for a growing family and the security of being fully fenced. 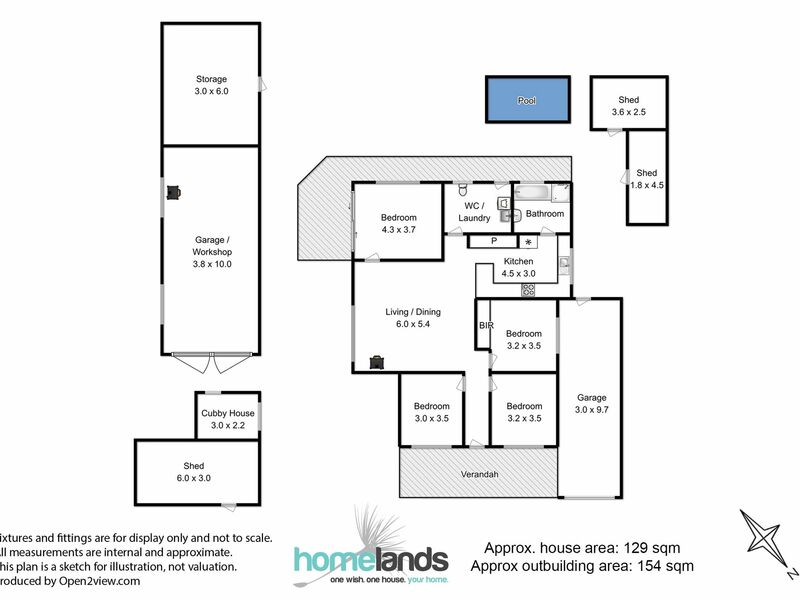 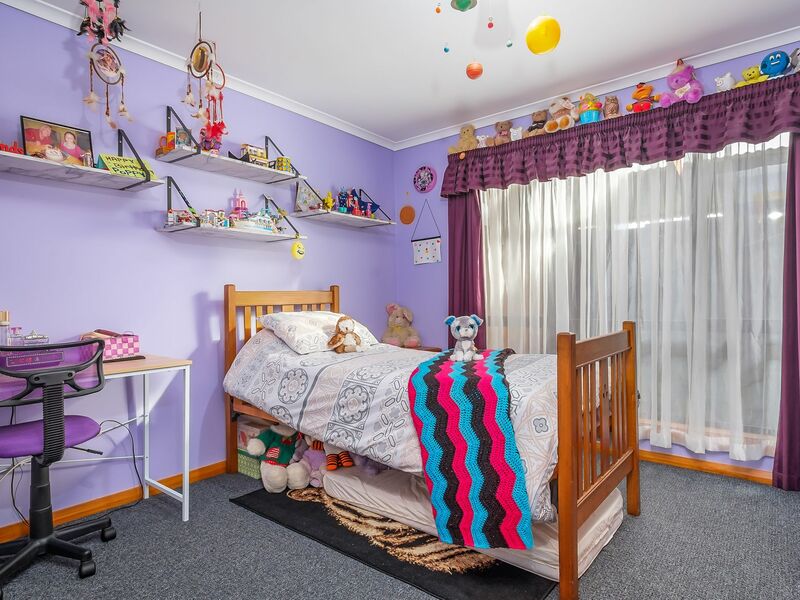 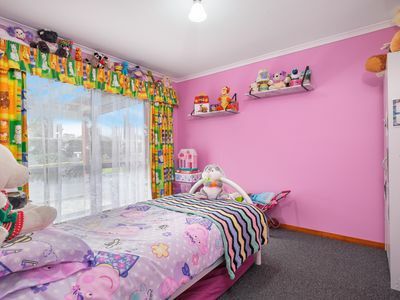 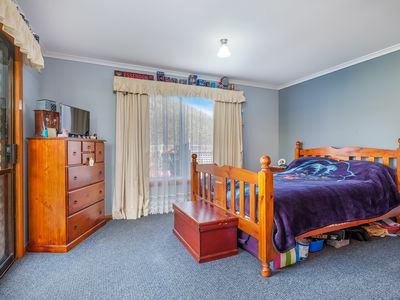 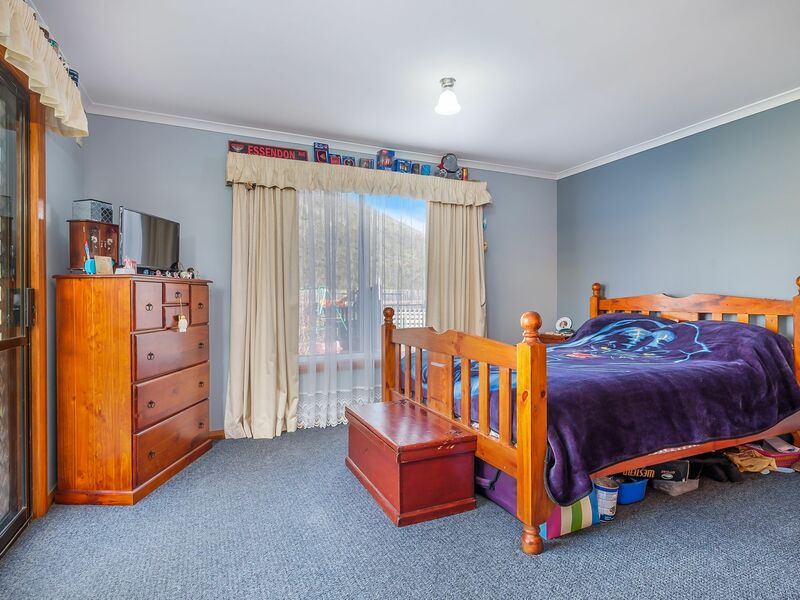 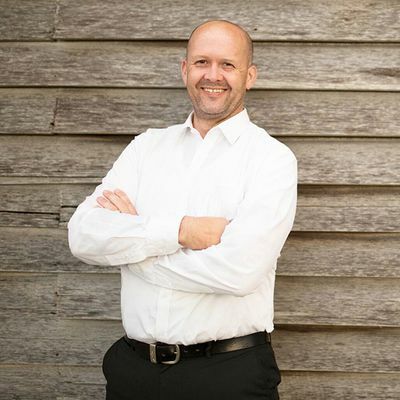 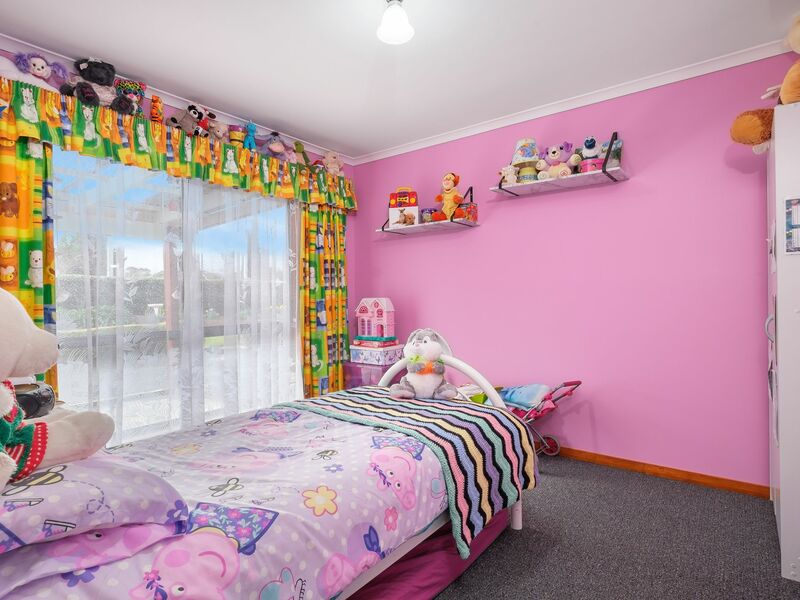 The home is a surprise with 3 large bedrooms and a 4th over sized massive bedroom. The living area is an open feel with a free standing wood heater and timber features throughout. 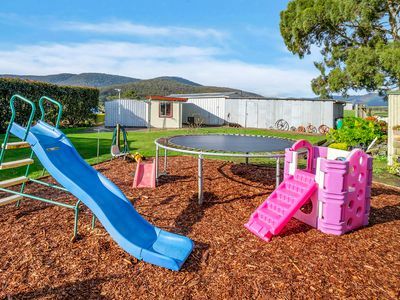 All the hard work has been completed and the property is ready to move into and enjoy. 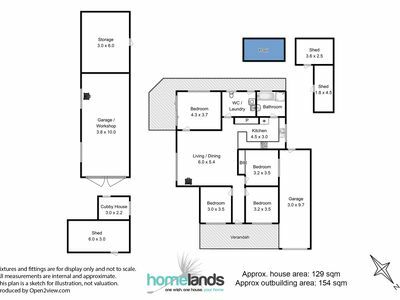 Call for a viewing as properties of this standard do not last long.